I had the best Spring Break ever, thanks to Go Blue!! Everything was amazing; the beer, the people, the food, the weather. Everything was perfect!!!! I partied A LOT every day and night. I would definitely recommend Cancun! All of our options are beachfront & all-inclusive, which means all your meals & drinks (yes, alcohol) are included at your hotel. Don’t wait too long, popular options sell out fast! 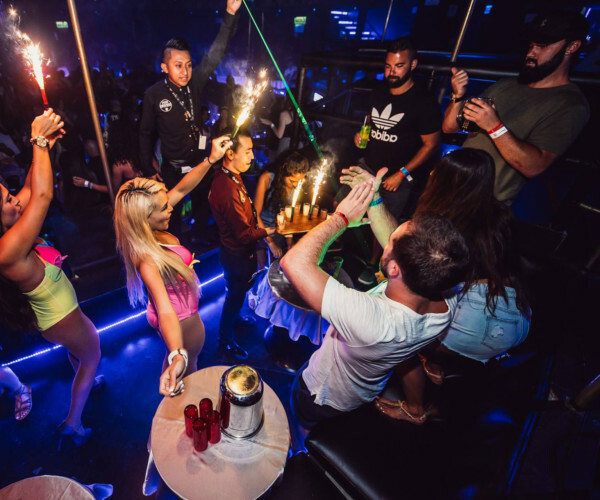 Cancun has something for everyone, and this is especially true after dark. 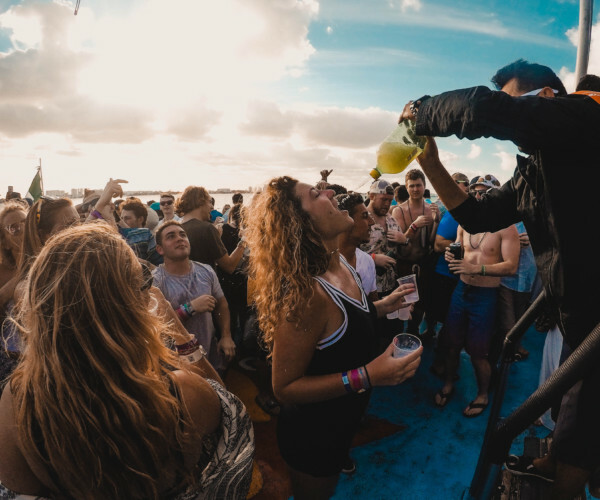 You’ve got dance clubs, bars, parties, festivals, shows, restaurants, DJs, live bands, thousands of Spring Breakers, cervezas, tequila, and unforgettable evenings! 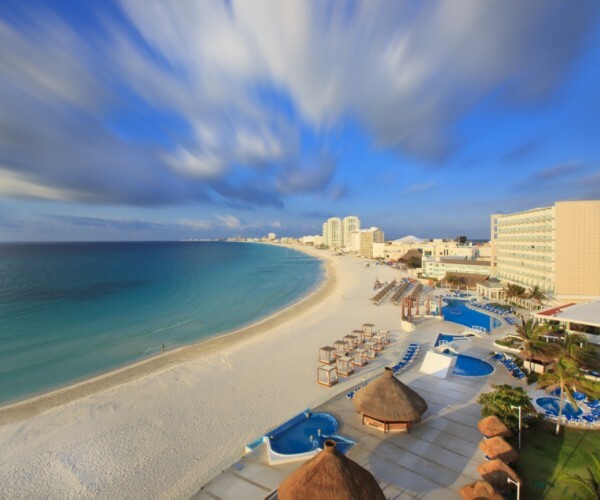 Thanks to Cancun’s perfect location, you can swim with dolphins, go to an aquatic park, experience an exciting jungle tour, visit Isla Mujeres, take a romantic cruise on the lagoon, or just go to any disco or local bar. 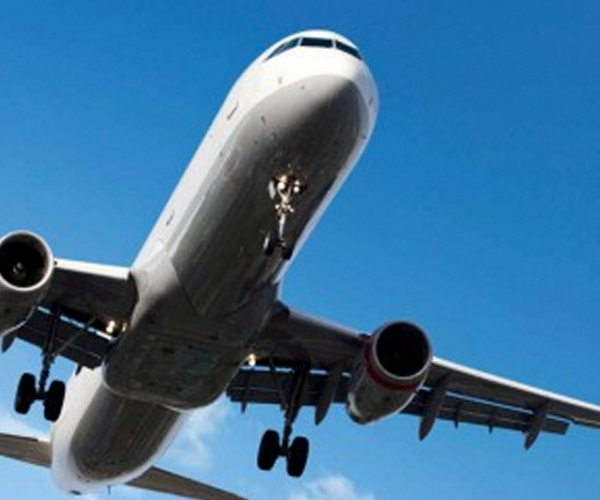 We offer group airfare for those traveling with 10+ people. When you land in Cancun, we’ll be waiting to pick you up and get you to your hotel. At the end of the week when it’s time to leave (even though you won’t want to), we’ll pick you up at your hotel and bring you to the airport.